in the Champlain Valley of New York. She is founder and director of The Greenhorns, a US based grassroots cultural organization with the mission to promote, recruit and support a growing movement of young farmers and ranchers in America. 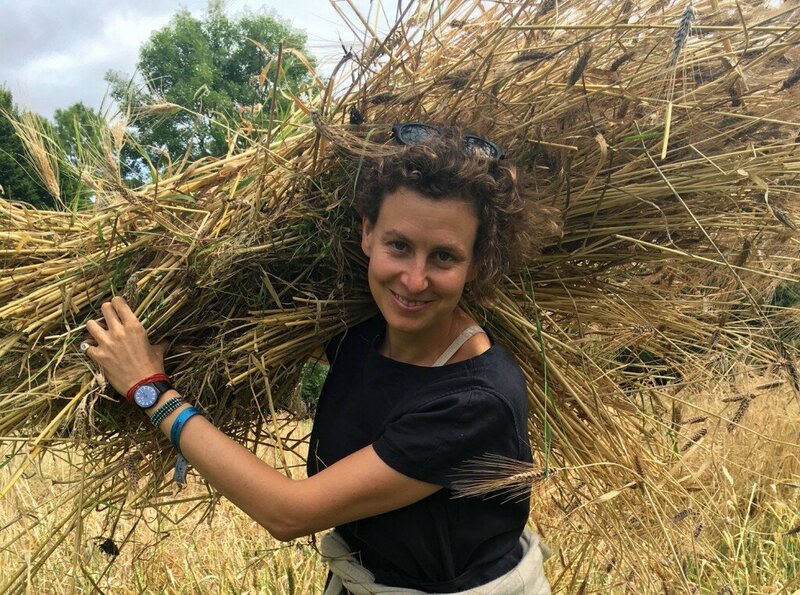 Severine is going to talk about her current work with the Agrarian Trust, a legal, cultural and economic experiment in land commoning. The trust has the mission to support land access for the next generation of farmers both in the US and elsewhere, and is grounded in the work and analysis of Vinoba Bhave, Slater King, Leo Tolstoy, E.F Schumacher and others. The Agrarian Trust has been a long-term institution-making project to co-conceptualize, fund, create and steward farms as community assets. Severine will also share learnings from the recent OUR LAND 2 symposia in New Mexico, and we’ll have time to talk about land-gifts and land repair, un-monestaries, squatting, gentrification, financialization and much more. And in case you have land to give away – click here DONATE FARMLAND. Food and drinks as always.